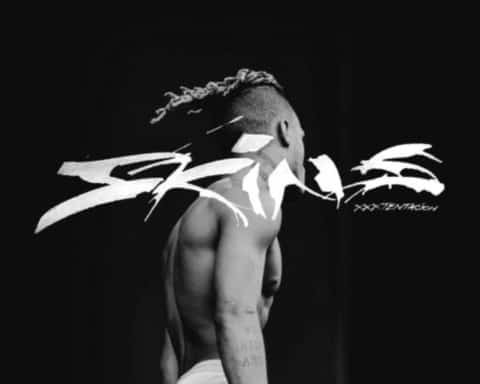 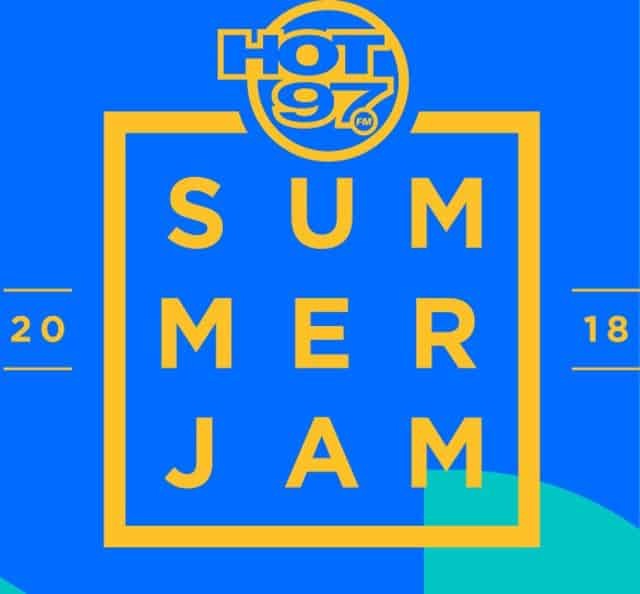 Check out 2018 Summer Jam Lineup. 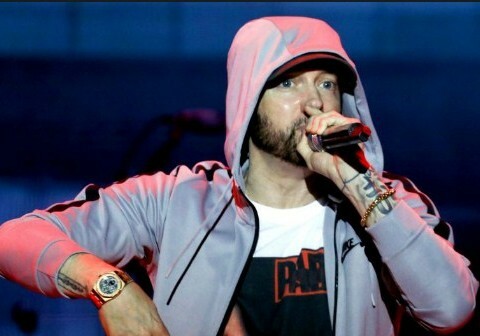 One of the most anticipated Shows of the year, Summer Jam will be returning to the MetLife Stadium in East Rutherford, NJ on June 10 for their 25th anniversary. 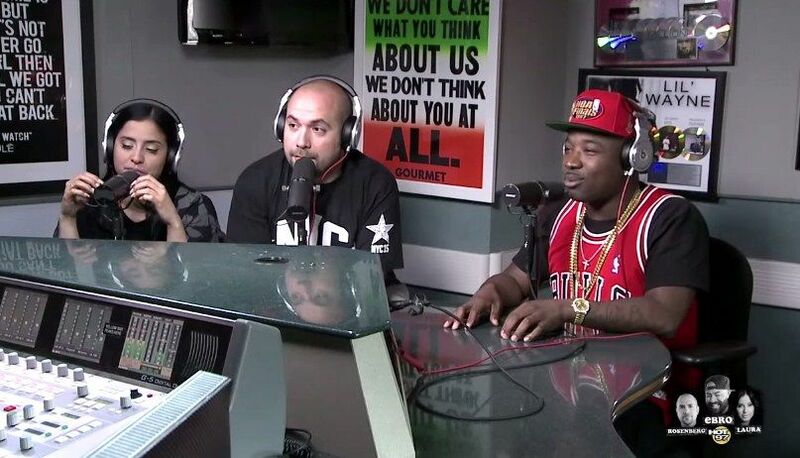 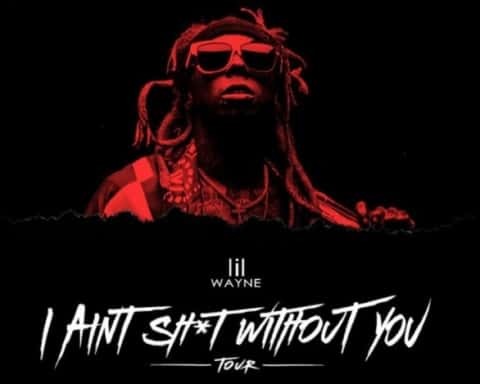 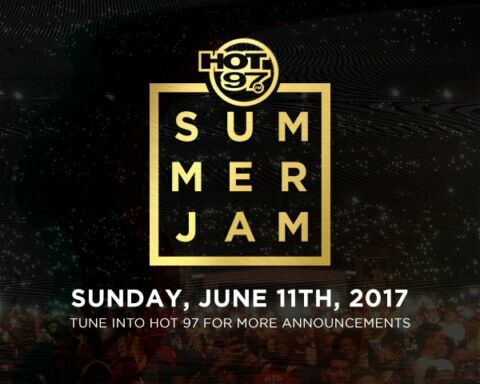 Today, Hot 97 Announces the official Summer Jam Lineup.